Looking for a fun activity for your kids? Kids Fun Zone meets the last Saturday of every month with fun and interactive activities for all kids, ages 12 and under! Check out all of the fun events held for the community. They are fun for the entire family. Keep checking for updates about upcoming events! 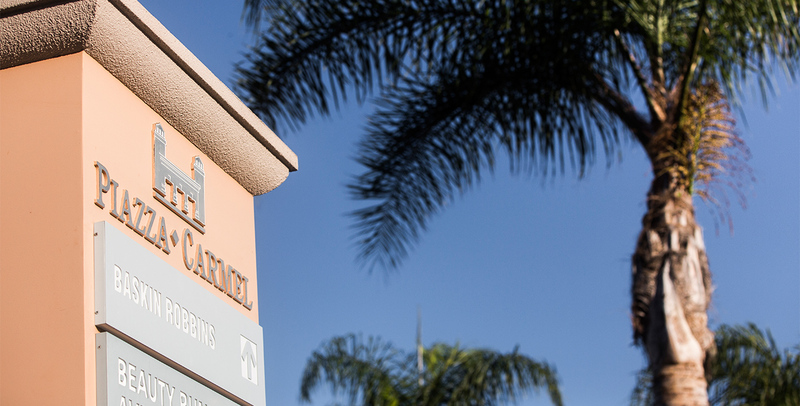 At Piazza Carmel you will be able to find a dentist, orthodontics, and even an optometrist. We also have healthy and beauty stores where you can get items for all your beauty needs. You will even find a massage therapist along with a nail and hair salon! At Piazza Carmel Plaza you will be able to find many different types of services offered. Whether you are looking for a great tailor, your local bank, or even a postal store you will be able to find it all conveniently located in our plaza. Piazza Carmel has a wide variety of restaurants to suit any taste. Even check out cuisines from all parts of the world! You will be sure to find something you love at our centrally located food court. Piazza Carmel has a wide variety of retail stores to help you find what you want! 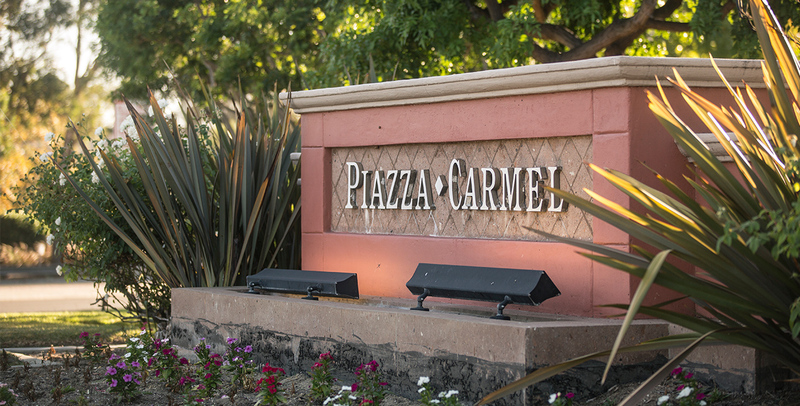 Piazza Carmel has the stores you need to make your shopping experience easy and fun!